Since the 1960s more and more coaching work has been carried out using horses to help people with a variety of difficulties, and Equine-Assisted Coaching is now well established. 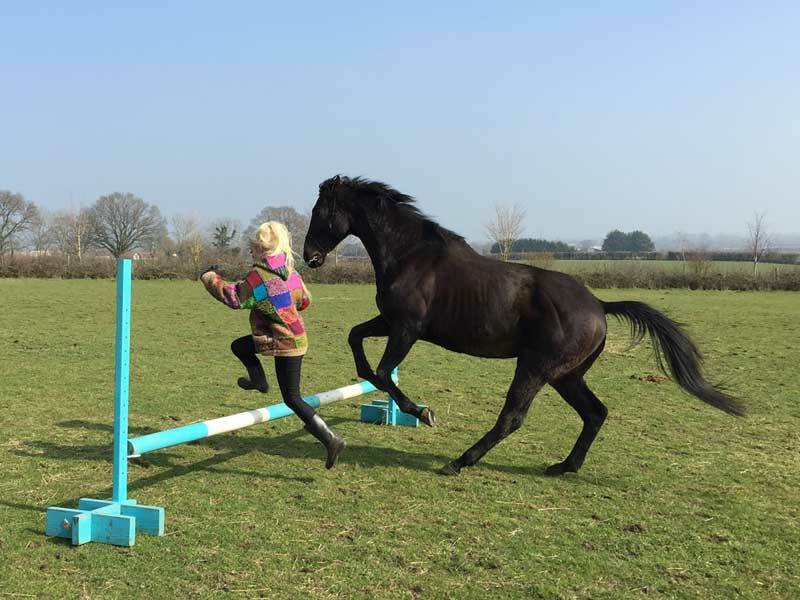 At Somerset Equus we work with trained horses to facilitate the coaching of our young people. Horses are emotive animals and very sensitive communicators; the interaction between horse and human encourages self-awareness, self-reliance and a gentle transaction of communication which gets the best out of both. Young people can struggle with social, emotional and behavioural issues for many reasons. A one-off traumatic event, such as a bereavement, can have an impact on a person’s ability to cope as can a series of events, such as abuse which might cause these issues to be rooted in their own biography. New ways of thinking and reacting to thoughts and emotions can help with self-esteem, positive interaction with others, and can assist in having a more settled sense of self that is indicative to being open to learn. The idea behind coaching is that a solution or way forward is found by exploring options with the young person and helping that person to find a way that works best for him or for her rather than directing or instructing. Coaching young people whilst they interact with horses has been found to be a particularly effective approach in this area. 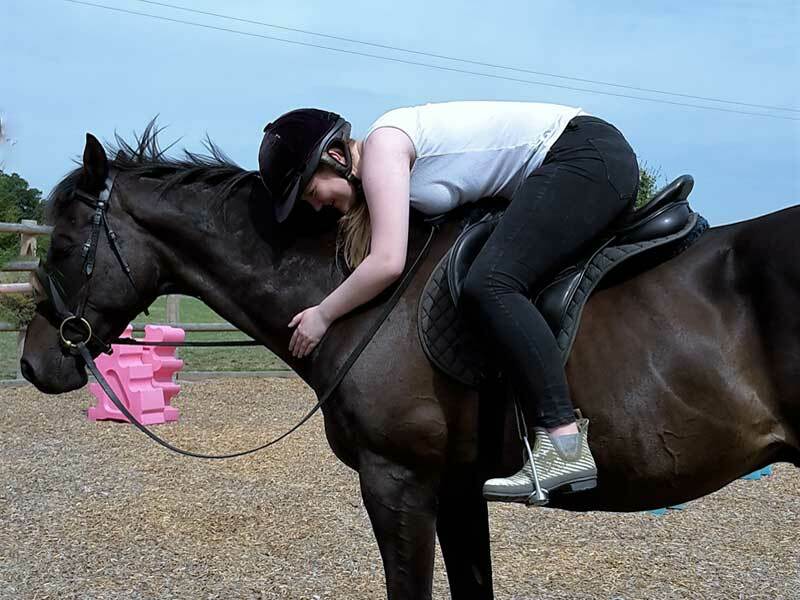 Somerset Equus is a young person led centre where we aim to meet the individual needs of each person. Our sessions are supported by Kolb’s learning style theory where the impetus for the development of new concepts is provided by experiences. Every young person is given the opportunity to enjoy new experiences in a safe and supportive environment. Surrounded by acres of beautiful Somerset countryside our yard is specifically built for our Equine assisted coaching. 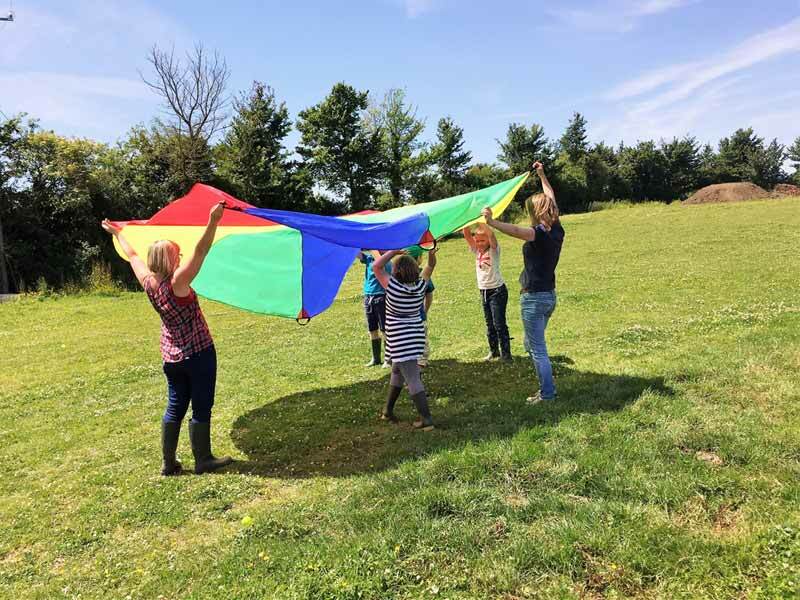 It is a safe, natural and calm environment in which the children can part take in a range of outdoors activities, including washing and grooming the horses and chalk drawings on the concrete yard. Another feature of our yard is the round pen. This is used for riding the horses, agility courses and horsemanship work. This has a safe and soft wood fibre surface which means we can use the pen all year round. The stables and barn are also a make-up part of our yard, providing shelter when needed and acts as safe storage for all our equipment. 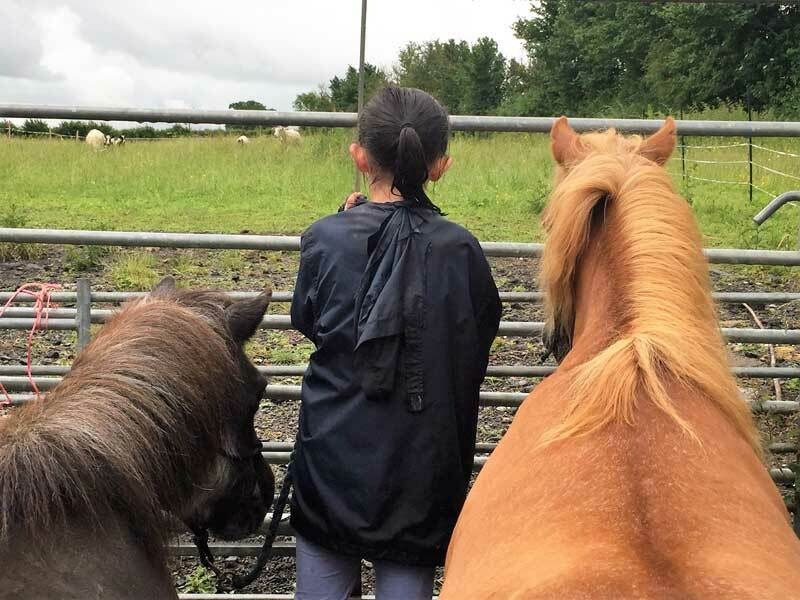 The peaceful and nurturing environment of Somerset Equus inspires the children to find a sense of equanimity that’s encourages self- regulation and resilience.